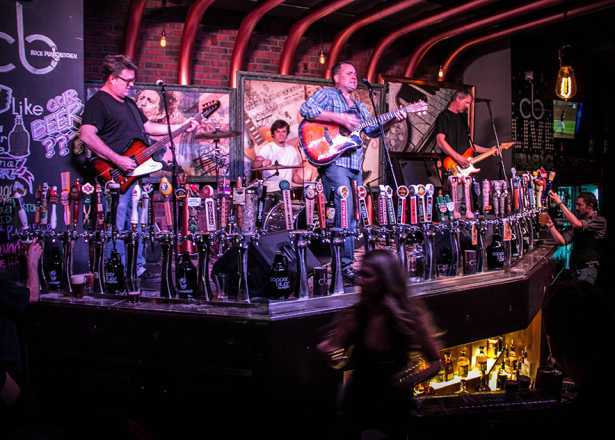 Click the links below to get the details on what's coming up at these popular Phoenix music venues, or scroll down to our full list of upcoming concerts. 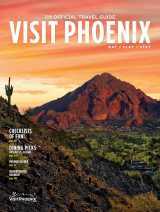 Talking Stick Resort Arena in downtown Phoenix hosts concerts from music's and comedy's biggest stars. 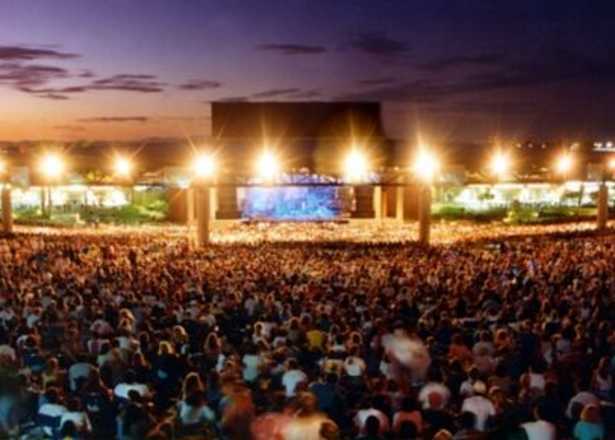 Located in west Phoenix, this 20,000-capacity outdoor venue hosts concerts from popular country, rock and pop acts. 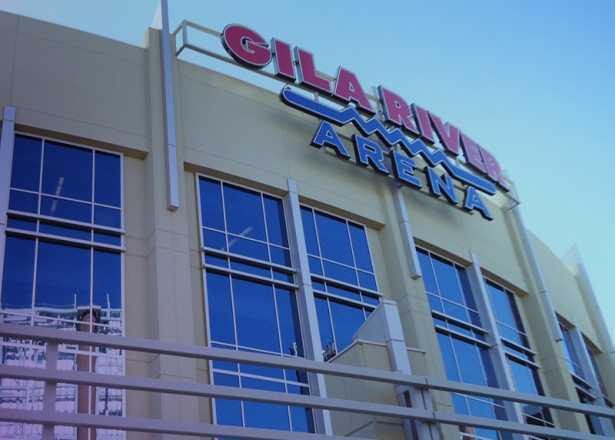 Gila River Arena in Glendale plays host to big acts from a variety of genres. 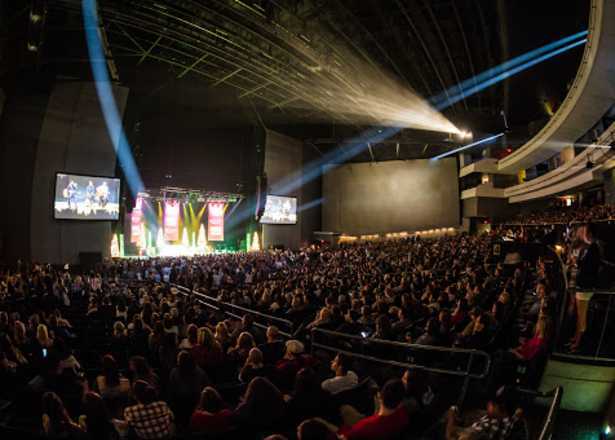 This 5,000-seat entertainment venue in downtown is home to performances from big-name musical artists and hosts some of comedy's biggest acts. 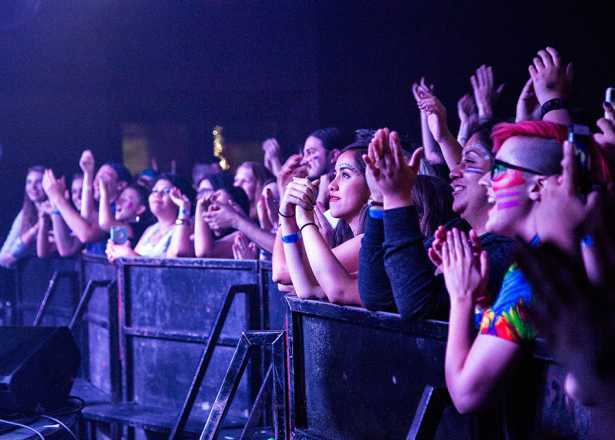 The 2,500-capacity Marquee Theatre in Tempe is popular with alternative, metal, hard rock and hip hop acts. 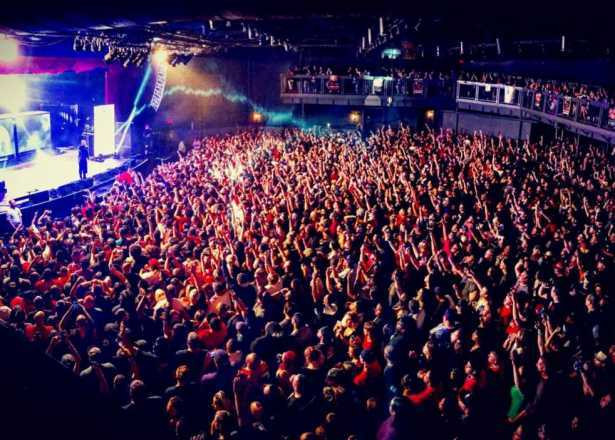 This 1,800-capacity venue in downtown Phoenix hosts popular artists plus dance parties hosted by local DJs. 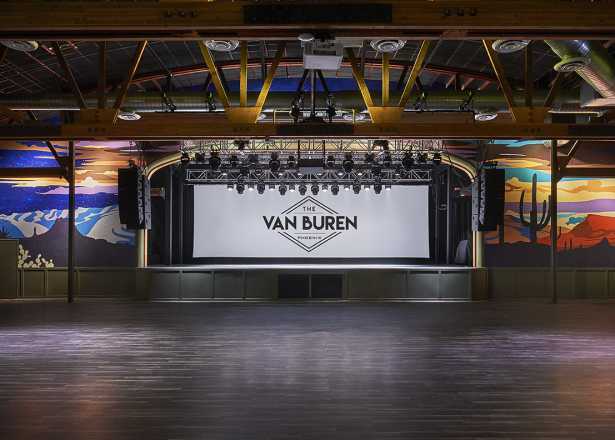 This mid-sized downtown venue holds up to 550 fans of popular acts from the worlds of indie rock, hip hop, folk and more. 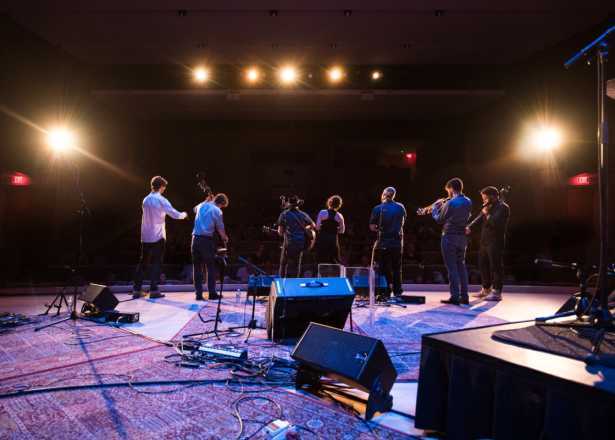 The Musical Instrument Museum's Music Theater plays host most nights of the year to eclectic acts from all across the globe. When you’re looking to cut a rug, rock out, or just kick back to a mellow groove, there’s a place in metro Phoenix that will have what you’re looking for. 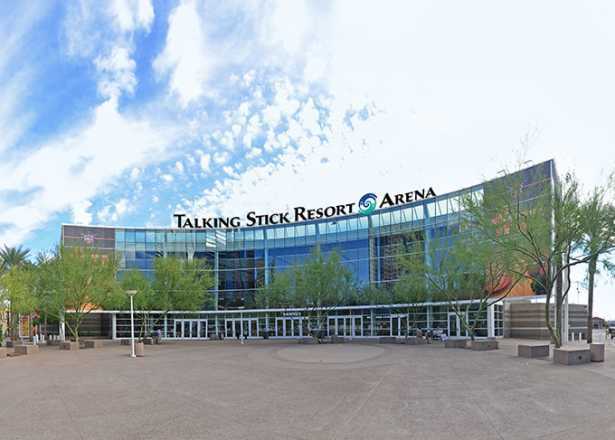 Most of the concerts below are for Talking Stick Resort Arena, Gila River Arena, Ak-Chin Pavilion, The Van Buren, Comerica Theatre and Marquee Theatre. For links to shows at other venues, please see our live music venues blog post.